Order Our Books, CDs, DVDs, Private Sessions, etc. -Learn to meditate and to contact the divine presence directly, without going through a middleman. 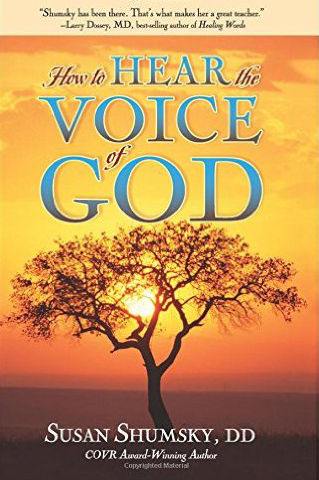 -Learn how to listen to the "still small voice," the voice of divine intuition, and receive clear inner divine guidance, at will, anytime you want. 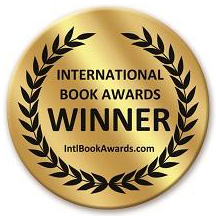 -Use that profound spiritual connection in everyday life to solve everyday problems, and receive divine guidance, love, healing, wisdom and inspiration. -Test whether your inner guidance is the "real thing" by using a powerful, proven, Ten Test system. 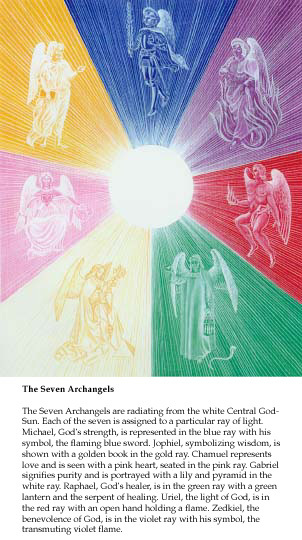 -Experience the love, light, and presence of Spirit directly, at will, whenever you want. 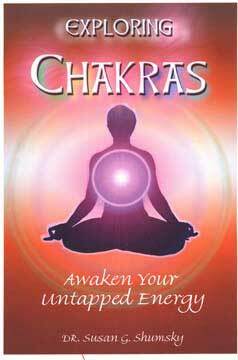 -Receive mystical experiences and messages from Ascended beings of light. 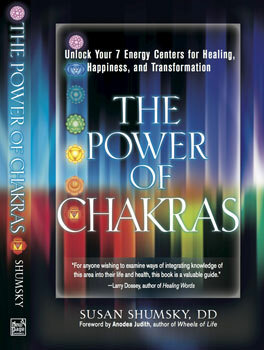 -Heal any blockages standing in your way. -Anyone can do this. 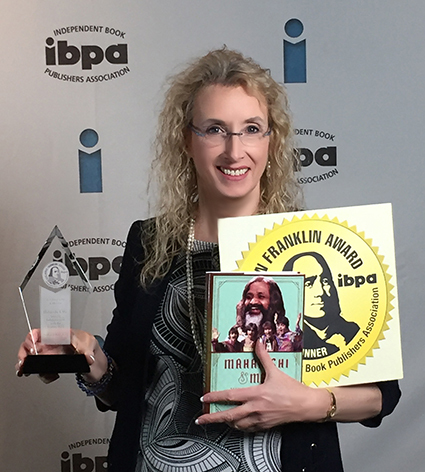 Dr. Susan Shumsky has never had a failure with any student who has a sincere desire to learn. 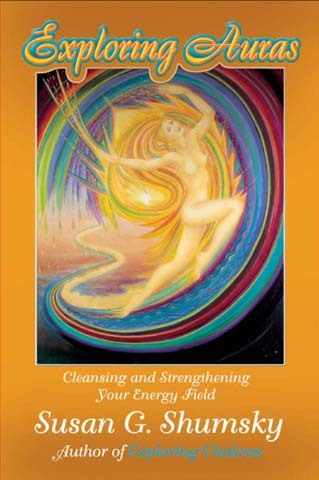 -Begin to manifest your deepest heartfelt desires and fulfill your divine purpose and destiny. -Find solace and comfort within your own heart of hearts. The indwelling presence is your comforter and protector. Be at peace in divine love. 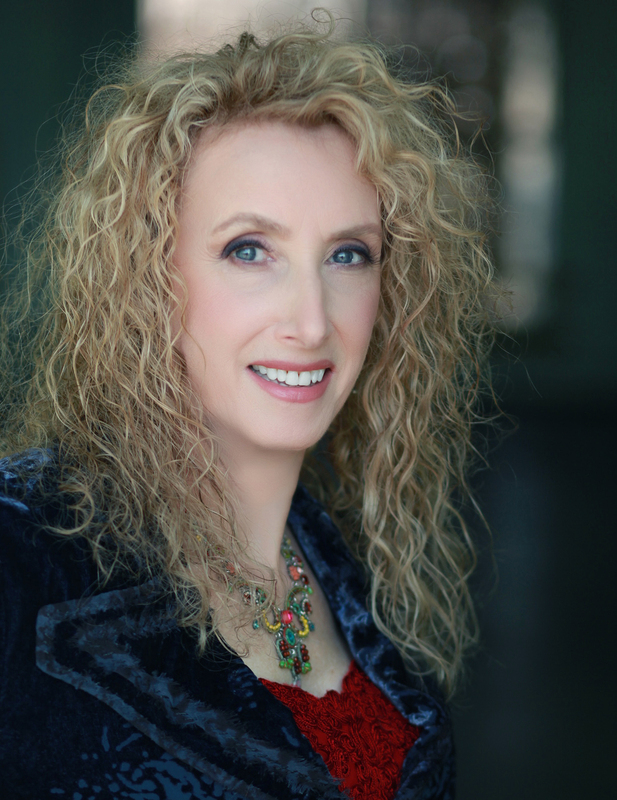 Discover the inspiring books, audios, videos, artwork, seminars, tours, retreats, and cruises with Dr. Susan Shumsky, which will enhance your intuition and spiritual development. 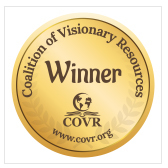 Dr. Susan Shumsky, award-winning, best-selling author of 14 books, foremost spirituality expert, and highly-acclaimed and greatly respected professional speaker, has nearly years experience as an educator in the consciousness field. 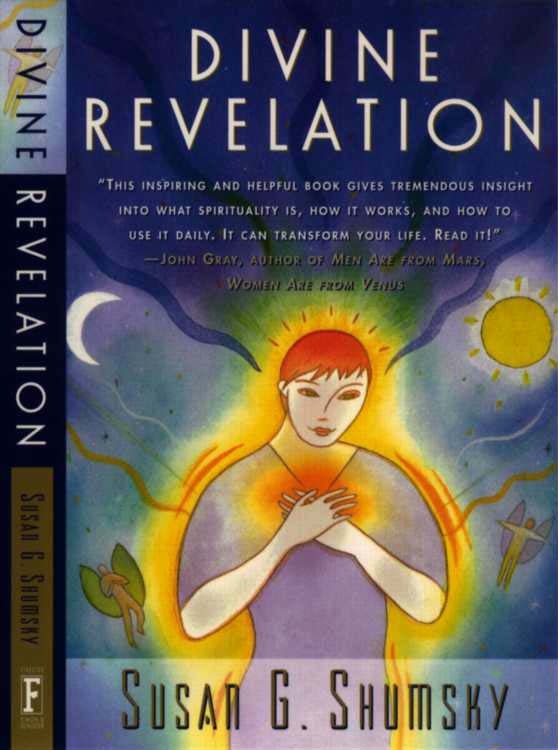 Her books include Divine Revelation, (in continuous print with Simon & Schuster since 1996), Miracle Prayer (Random House Penguin), Exploring Meditation, her #1 Amazon.com best-sellers How to Hear the Voice of God, Ascension, Instant Healing, Awaken Your Third Eye, Awaken Your Divine Intuition, Color Your Chakras, and Maharishi & Me, as well as Exploring Chakras, Exploring Auras, The Power of Auras, and The Power of Chakras. 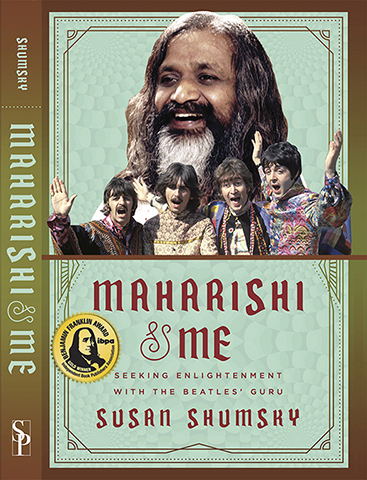 For 22 years, Susan studied in the Swiss Alps, the Himalayas, and around the world, under the direct guidance of Maharishi Mahesh Yogi, guru of the Beatles and of Deepak Chopra. She served on Maharishi's personal staff for 6 of those years. For another 25 years, she led the way in New Thought and metaphysics as a Doctor of Divinity. Since 1970, Dr. Shumsky has taught meditation, intuition, yoga, and spiritual enlightenment, as a true New Thought pioneer. She has done over 600 speaking engagements and over 1000 media appearances since her first book was published, including Alan Colmes on Fox News, "Coast-to-Coast-AM with George Noory," Woman's World, GQ, Los Angeles Times, Washington Post, "Weird or What?" with William Shatner, and Cosmopolitan. She was featured in the film 3 Magic Words. Dr. Shumsky is the co-founder of Divine Revelation, a complete technology for contacting the divine presence and listening to the inner voice. She now travels extensively, facilitating spiritual seminars, retreats, and tours to Mount Shasta, Sedona, the Tetons, India, Peru, Egypt, Bali, the Yucatan, and other sacred destinations, and she designs and produces spiritual conferences and holistic seminars-at-sea. 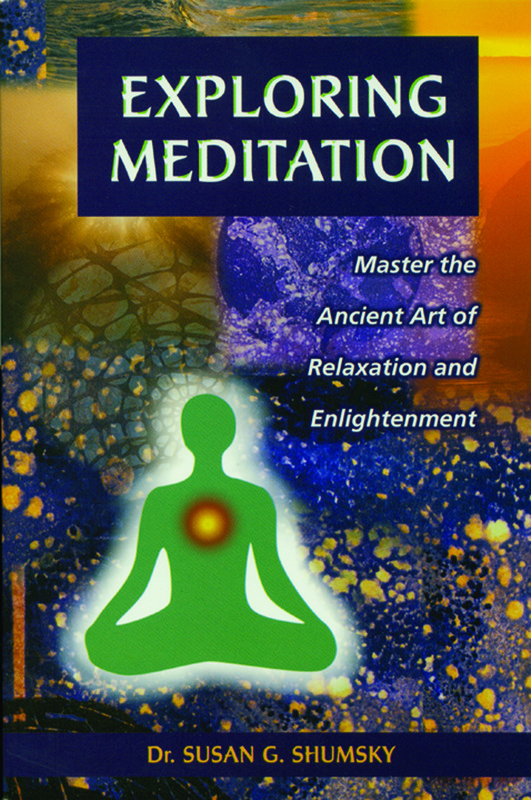 1) Experience and download a FREE audio guided mini-meditation. 2) Our FREE, AWESOME online Divine Revelation Yahoo group. 3) Our FREE, AMAZING teleconference prayer circles that use Scientific Prayer, based on Dr. Susan's books MIRACLE PRAYER and INSTANT HEALING. -CLICK HERE for Dr. Susan's full itinerary. - Find spiritual information, spiritual retreats, spiritual tours, spiritual seminars, spiritual books, spiritual guided meditations, and other spiritual products right here on this web site. 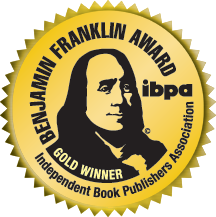 CLICK on the links on the site map on far left side of this page. Or scroll down for more spiritual information. Discover the third eye, develop intuition, receive wisdom, inspiration, creativity, and spiritual awakening. your desires and your purpose. 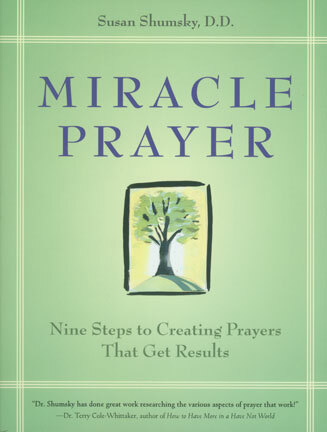 Based upon Science of Mind, this book teaches you how to pray and get positive results. Learn to listen to the "still small voice" of God within. 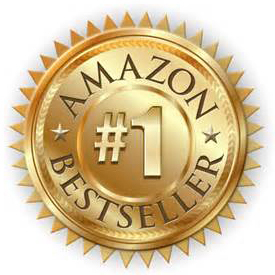 Includes guided breakthrough meditation MP3. 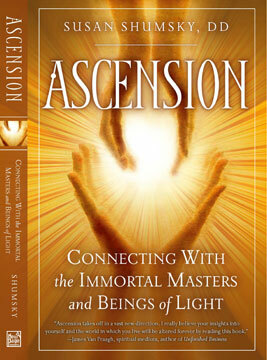 Learn how to attain Ascension. Walk beyond death. Read stories of Ascended Masters worldwide. Listen to a lecture or see a video of Dr. Susan. Read an interview with Dr. Susan. Descriptions of Dr. Susan's workshops and seminars. Media information about Dr. Susan. Description of complete curriculum and workshops. Dr. Susan's amazing spiritual TOURS and RETREATS. 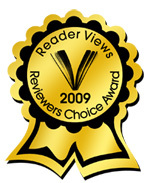 Directory of qualified Divine Revelation teachers. 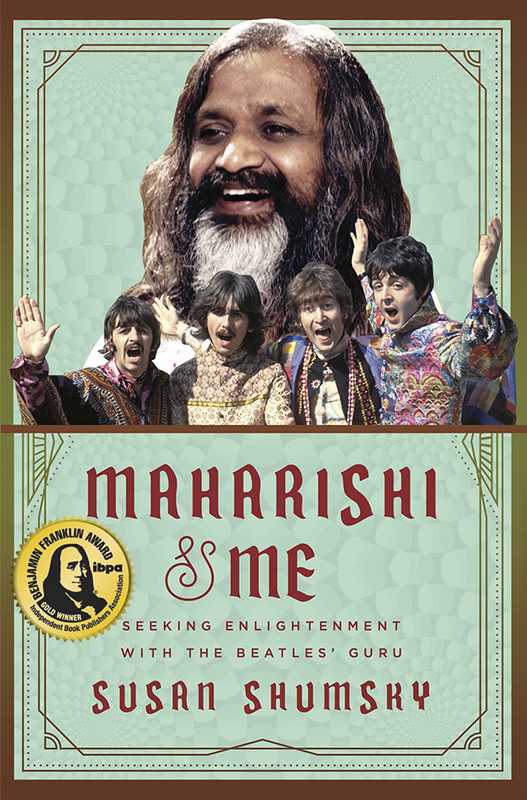 Read the first chapter of MAHARISHI & ME online. 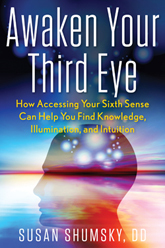 Read the first chapter of AWAKEN YOUR THIRD EYE online. 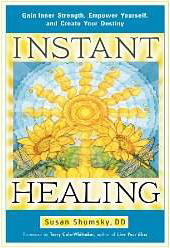 Read the first chapter of INSTANT HEALING online. Read the first chapter of DIVINE REVELATION online. 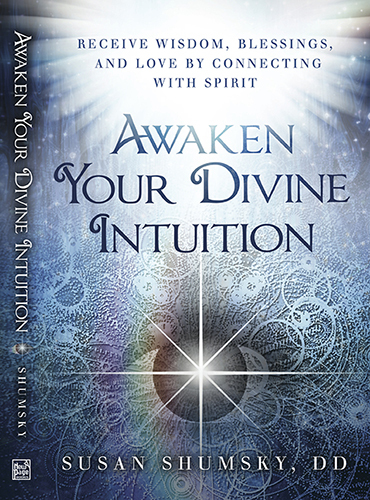 Read the first chapter of AWAKEN YOUR DIVINE INTUITION online. Read the first chapter of ASCENSION online. Read the first chapter of EXPLORING MEDITATION online. Take the "Meditation IQ" Test online. 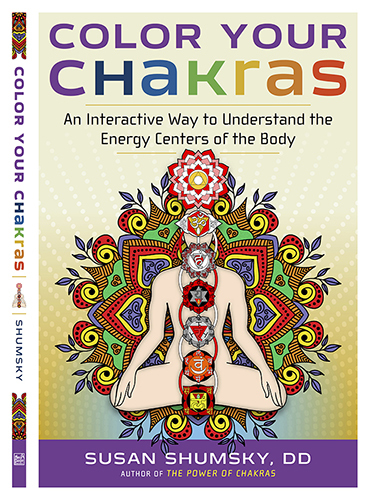 Read the first chapter of THE POWER OF CHAKRAS online. 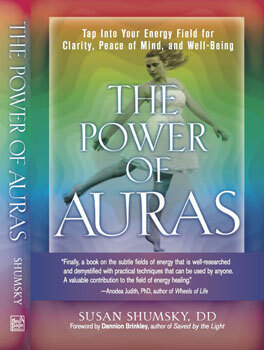 Read the first chapter of THE POWER OF AURAS online. Read the first chapter of MIRACLE PRAYER online. For New Thought Ministers: "Minister's Guide to MIRACLE PRAYER"
About our profound audio products. About our powerful video products. Beautiful, original spiritual art prints by Dr. Susan. Join our mailing list and experience a FREE audio guided meditation. Order our products on a secure server. 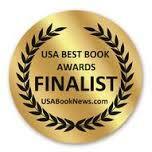 *Divine Revelation is a service mark registered with the United States Trademark and Patent Office.